This scholarship includes complimentary registration to the 2019 AFCPE® Symposium, 1-night stay at a Symposium sponsored hotel, mentorship opportunities, and 2020 AFCPE® Membership. Scholarship recipients also have the opportunity to showcase their work or research. Note: Invitation to Present at the 2019 AFCPE® Symposium is now open! If your submission is selected, you will automatically qualify for a Symposium Student Scholarship. Learn more about submitting a student paper through our proposal platform. What is the Knowledge Bowl? 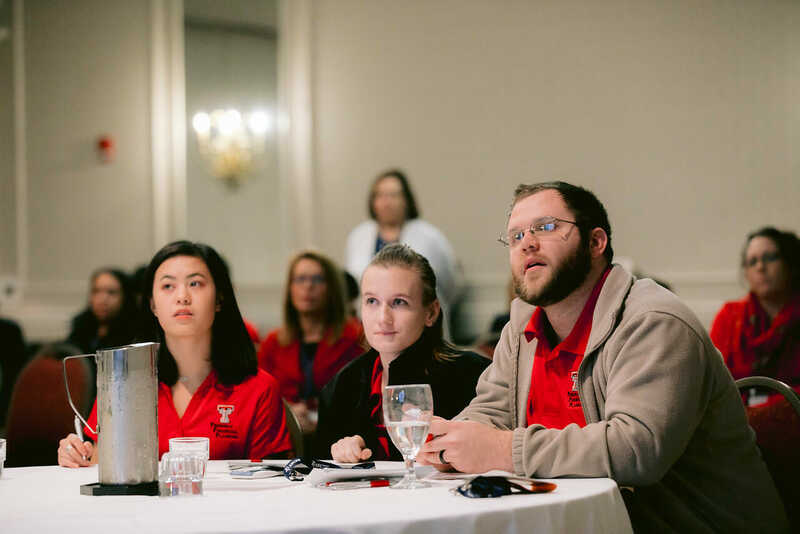 Knowledge Bowl teams, comprised of 3 currently enrolled undergrad students will compete against each other in a game show-style competition during the symposium. Questions presented will be similar to those on the AFC® exam. The team with the most points at the end of the competition – wins! A group response to the following questions is required as part of the application process and will be the determining factor in identifying the teams that will participate in the AFCPE® Financial Counseling Knowledge Bowl. 2. Why does your team want to compete in the financial counseling knowledge bowl? 3. Why should the selection committee pick your team to compete? Your team may use any form of media (or combination) to produce the dossier (for example it may include written response and/or pictures, audio, video, animation, etc.) See Knowledge Bowl Guidelines for complete details, then click on the Apply button below! 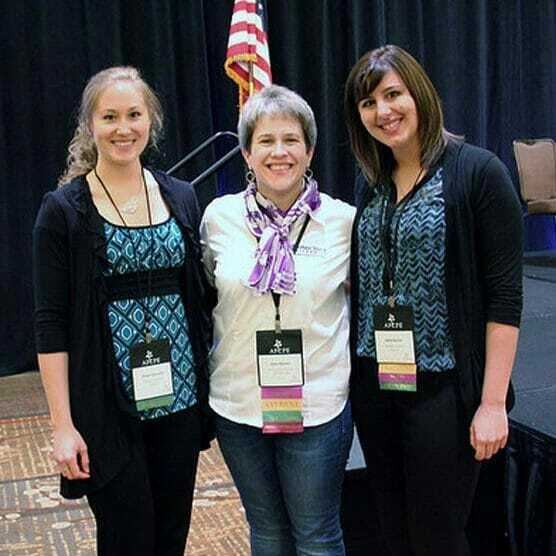 Thanks to generous funding from The USAA Educational Foundation (USAAEF), AFCPE® is offering military scholarships for AFC® professionals to attend the 2019 AFCPE® Symposium in Portland, OR. Recipients receive complimentary registration and two-nights at the Symposium hotel. FINRA Foundation Military Spouse Fellows: AFC certified professionals in good standing. FINRA Foundation Military Spouse Fellows: AFC candidates who have attempted the AFC exam and reported 50% of their required practicum hours. Thanks to generous funding from FINRA Investor Education Foundation and Association of Military Banks of America (AMBA) we are thrilled to provide scholarships to attend the 2019 AFCPE Symposium in Portland, ORR. Each scholarship includes symposium registration and two nights hotel stay. As you wait for updates on our 2019 scholarships, we invite you to explore the tools and resources of our partners.